You’d probably have seen photos and boomerang videos of these fluffy pancakes on Instagram. They jiggle when you shake the plate, they really do. 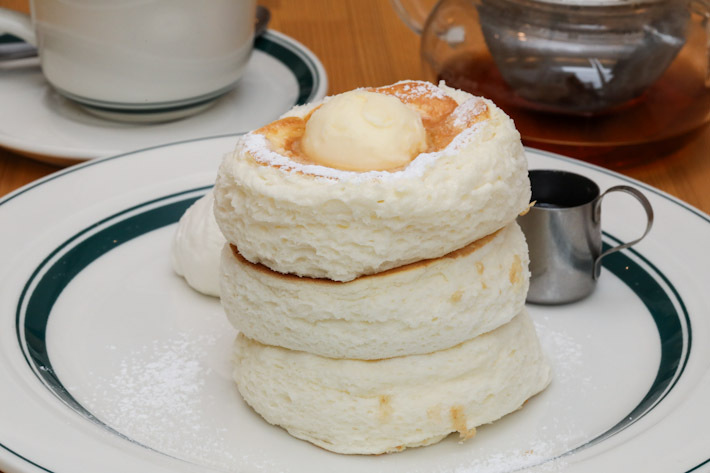 All hail Cafe Gram’s Japanese-style Soufflé Pancakes, the one thing you must eat when in Japan! Cafe Gram became famous for these and we have every reason for you to add this to your must-eat list. Heck, you should even fly to Japan for it! There is a common misconception that Tokyo is a pricey destination to visit, what with souvenir shops by the dozens, and tasty food choices no matter where you turn. But saying that Tokyo is expensive need not necessarily be true. We believe that you can always choose whether or not your trip to the land of sushi, ramen and all things kawaii is going to be painful to the wallet or not. Tokyo has many affordable yet impressive dining options within the city. Ganso Zushi—a Kaitenzushi chain in Tokyo—is one such place. 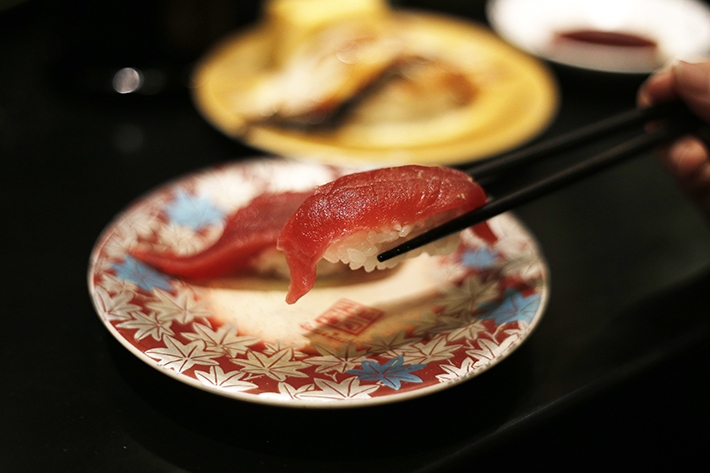 It is not a name as frequently mentioned when people talk about dining in Tokyo, but it is definitely one which serves fresh sushi at incredibly affordable prices. Is it your turn to host lunar dinner this Chinese New year or are you thinking of bringing an auspicious gift along when you go for your house visits? While we prep for all the upcoming parties, the common “problem” is—what should we cook/ buy? Well, not everyone is made for the kitchen and we know how much hassle it is to whip up an entire dinner or even just a dish for pot-luck. This is when takeaways save us. Located in the HDB estate of Jalan Bukit Merah and right across ABC Market is a relatively new kid on the block – an artisanal ice cream parlour called Geometry that boasts freshly handcrafted gelato with zero artificial ingredients and preservatives. From Dark Chocolate Truffle to Earl Grey Tie Guan Yin, the glorious variety of flavours will make you dizzy with glee. Haji Lane is home to an eclectic mix of bars, boutiques, cafes and restaurants. Graffiti is strewn on the commercial shophouses – located on both ends of the quaint stretch of road – thereby making it a popular attraction amongst locals and tourists alike. 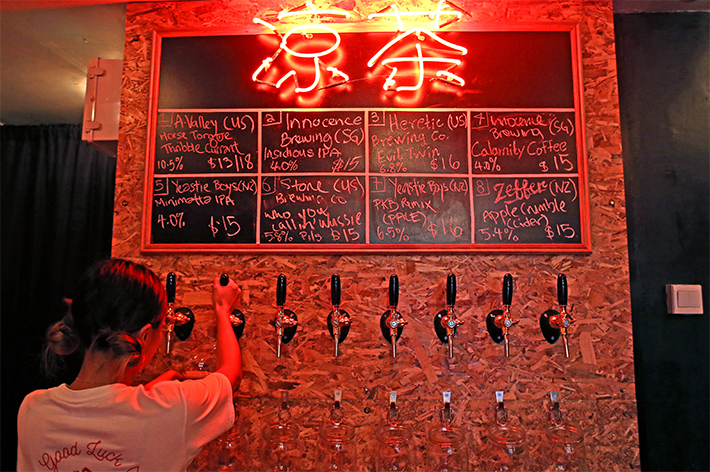 Alas, a speciality craft beer bar has opened in this hipster neighbourhood and it is called Good Luck Beerhouse. The 25-seater bar serves a variety of craft beers; some are locally brewed whilst the others are imported from the United States of America and New Zealand etc. Open every day till midnight (except Sunday), Good Luck Beerhouse could just be your new hangout spot for Ang Moh Liang Teh! If you don’t already know, Gudetama is an anthropomorphic Japanese egg yolk characterised by its laziness. It only made its debut in 2013, but has since gained “recognition” globally. We kid you not. From cushions to notebooks, Gudetama’s iconic sluggish body is now imprinted on almost every object thinkable. 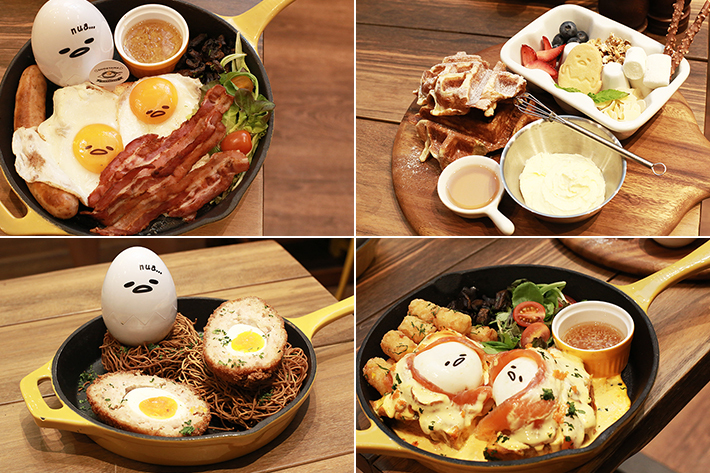 So it is without surprise that an entire restaurant dedicated to the Gudetama has opened in Taipei’s Da’an District. 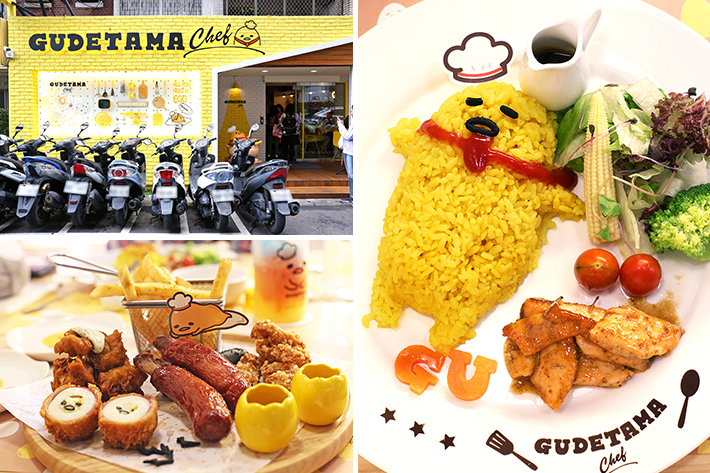 The new Gudetama-themed restaurant—called Gudetama Chef—is currently Taipei’s latest craze and bookings are mandatory. 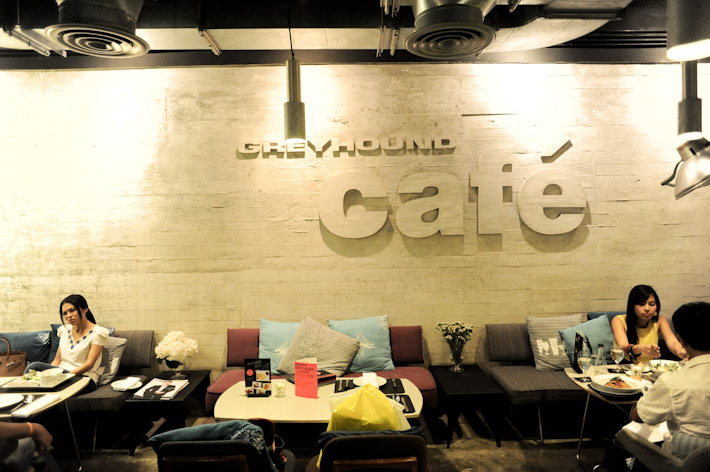 Greyhound Cafe, famous fashion and lifestyle cafe in Bangkok, is set to open in Singapore this November! If you’ve been to Bangkok before, you might have probably heard of the Greyhound Café.